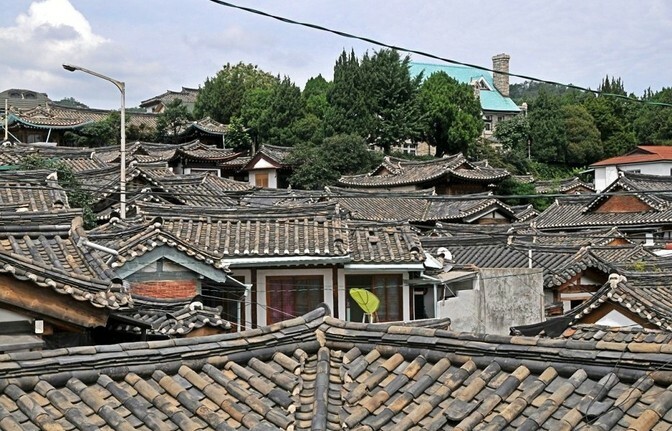 Bukchon or “North Village” is a fascinating and photogenic neighborhood containing many traditional Korean wooden houses with tile roofs (called “hanok”), located between the two main Palaces, north of the Anguk Metro Station area and south of the mountain-ridges. 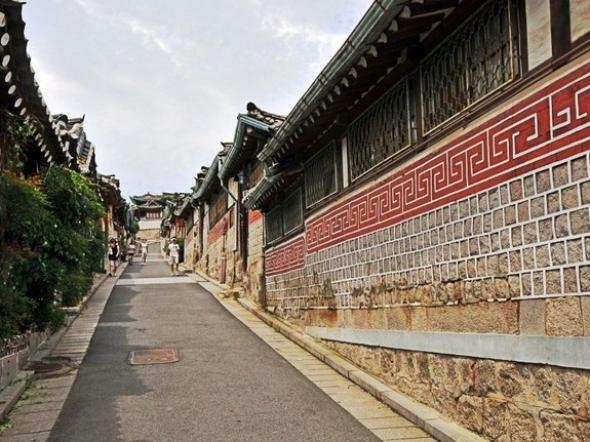 Throughout the 600-year history of the Joseon Dynasty its close proximity to the palaces, ideal geomantic location, commanding views and clean waters made it a favorite residential area for high-ranking government officials and Korea's top nobility. 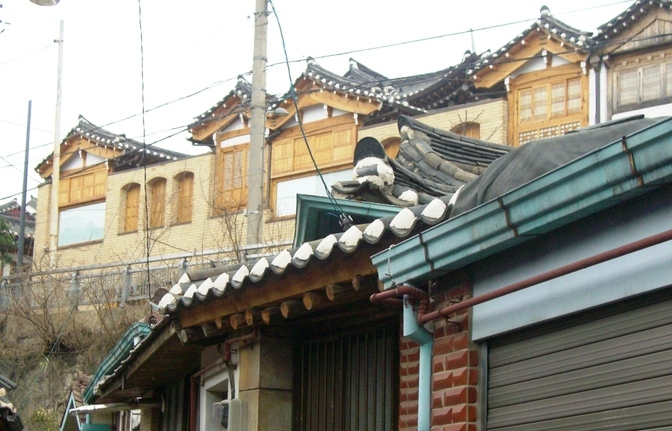 Today, it is several neighborhoods comprising an official “Hanok Conservation Zone” -- but there is some modern development there, and some of the great old houses have already disappeared. 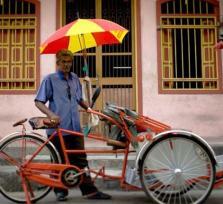 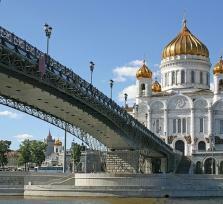 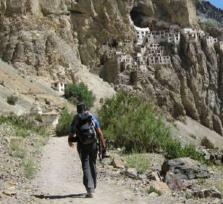 Plenty of them remain though, some grandly refurbished, with some great museums and historical landmarks. 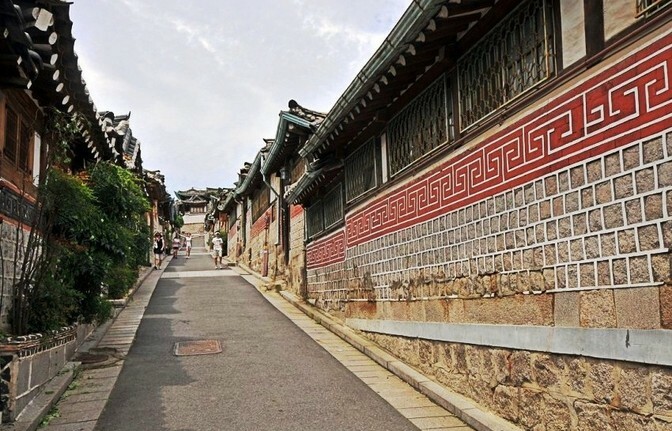 It's a great place to just walk around exploring – passing through the numerous small winding alleyways, one seems to be far away from hectic “Seoul” although it's right next to downtown! 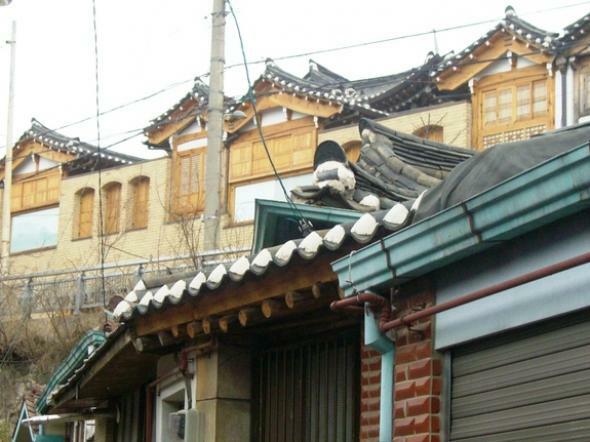 Bukchon is so big, with so many interesting places to see, that one half-day tour can only grant an introduction to the most senic and interesting aspects, but I do my best to show the best of it! 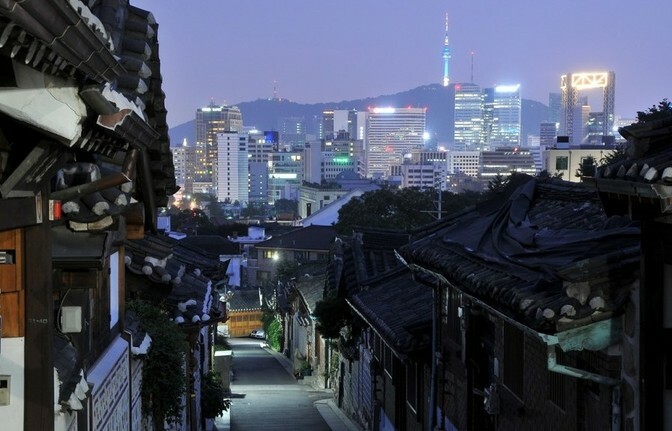 We can meet at Exit #2 of the Anguk-dong Metro Station (Orange Line #3) -- or I can pick you up at your hotel, and we easily get to Bukchon -- and you start walking and learning from there. 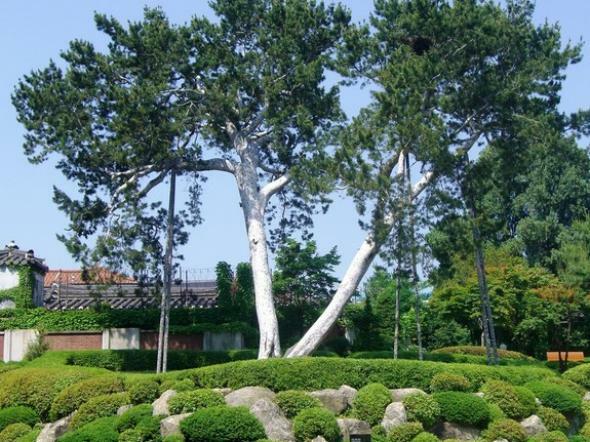 We proceed to the white pine tree by the Constitutional Court for our introductory lecture on this district's history, and then walk up through the most-scenic alleyways with the great houses / walls / gates, and some workshops of traditional crafts, in the western side of Gahoe-dong. 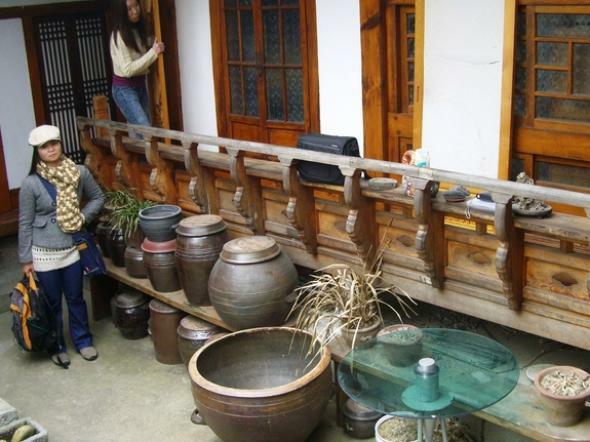 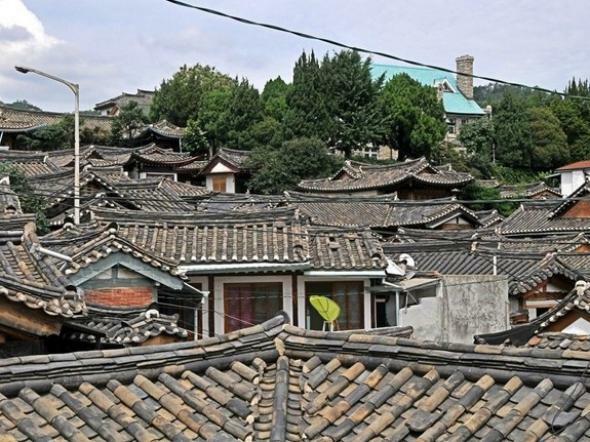 We might stop to visit the interior of the old-style re-modeled hanok where an international expert on this architecture resides, or visit other charming homes and guesthouses. 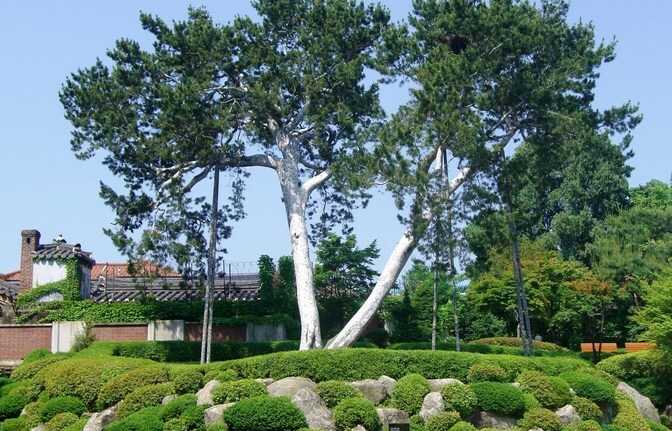 Reaching the park on top of that hill we will begin to enjoy great views over parts of Seoul. 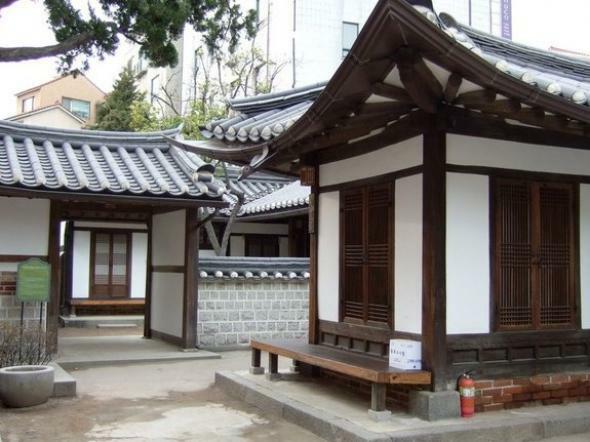 We will then visit two museums up there -- a new one of East Asian Art and another of Bukchon neighborhood cultural history. 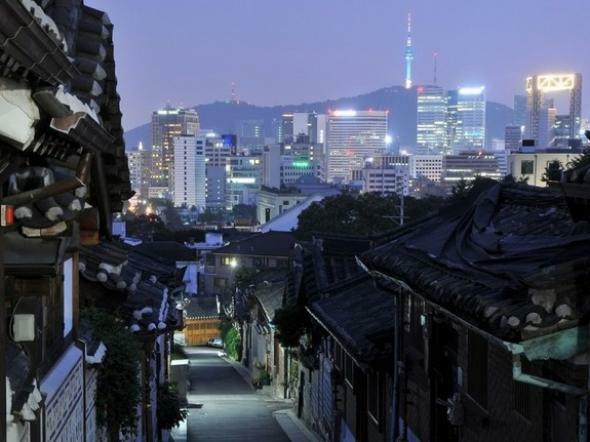 We will enjoy the great view over key parts of Seoul from the high-road, walk down past all the quirky fashion-clothing shops to the Jeongdeok Library, finish at the new Bukchon Tourist Information Center. 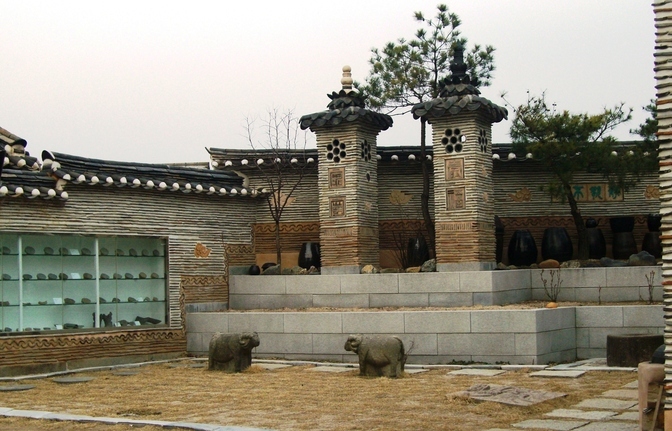 There are plenty of small museums showing all sorts of Korean arts and crafts, and we can visit any of those you'd like. 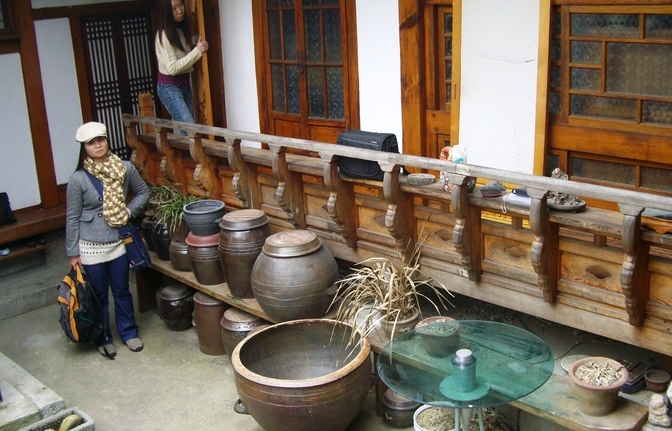 Shopping is also possible, as is a visit to a traditional tea-house for Korean Green Tea. 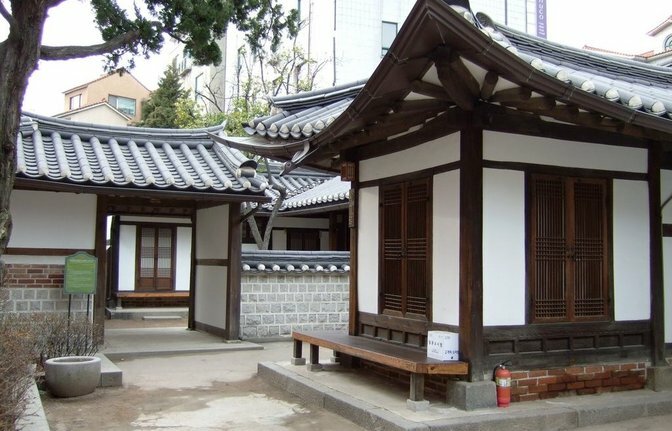 I am a longtime expert on Korea's history, culture and religions, and on this particular area, and will answer any and all questions you might have.